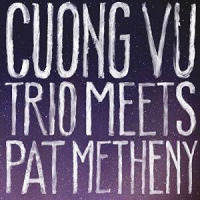 Vietnamese-born trumpet phenomenon Cuong Vu has been melding electronic soundscapes and rock-oriented structures with jazz improvisation since his debut, Bound (Omnitone, 2000). Following in the footsteps of the critically acclaimed It's Mostly Residual (ArtistShare, 2005), Vu continues to explore the fertile territory between electronic and acoustic music. 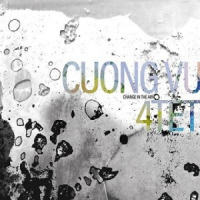 Joined by fellow New York Downtown scene veteran, multi-reedist Chris Speed, Vu's fifth album as a leader features an expanded variation on his regular trio with bassist Stomu Takeishi and drummer Ted Poor. Eschewing conservative traditionalism, Vu's writing combines advanced jazz harmony and rhythmic syncopation with the emotionally direct melodic structures of rock and popular music. Vu and company demonstrate vast dynamic range and an empathetic sense of interplay from the outset. Contrasting the ascending cinematic ambience of "Intro" with the cathartic agitation of "Accelerated Thoughts," they veer from elegiac fanfare to harsh metallic angularity in the space of a song. "Accelerated Thoughts," "Solitary Confinement" and "Never, Ever, Ever" churn with fulminating energy, summoning the visceral intensity of grinding prog-metal. Vu's most extreme solo statements avoid rote cliché; his split-tone screeches and acerbic squeals draw more inspiration from under-sung trumpeter Bill Dixon than the often imitated Miles Davis. Speed rises to the challenge, sparring with the leader around jagged unison heads that bear closer resemblance to stuttering machine gun bursts than bebop. Takeishi and Poor lock into complex metric patterns, shifting gracefully from bone crushing riffs to rubato freedom with mechanical precision. Takeishi's fretless electric bass provides an array of sonic possibilities, from understated pointillism to pulverizing waves of distortion. 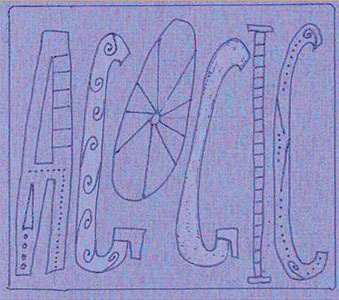 Poor augments fluid polyrhythms with thunderous fills, kinetic spasms and nuanced accents as needed. 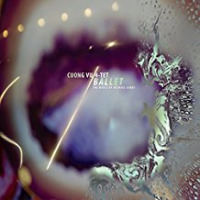 Vu's embrace of bittersweet pop melodies finds accord in the plangent tone poems of Chris Speed and Jim Black's various groups, without the Eastern European patina. On "Just A Memory," Speed's melodious spirals dovetail with Vu's euphonious long tones as Takeishi and Poor provide sensitive accompaniment. 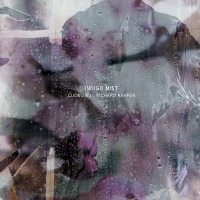 "Now I Know (for Vina)" and "I Promise" close the album with a similarly introspective tone, tempering brooding melancholy with an undercurrent of heartfelt optimism. 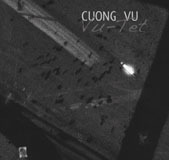 A pinnacle in Cuong Vu's discography, Vu-Tet reveals a unified voice that veers from somber to fervid, never falling victim to post-modern pastiche. Track Listing: Intro, Accelerated Thoughts; Solitary Confinement; Just a Memory; Never, Ever, Ever; Now I Know (for Vina); I Promise. 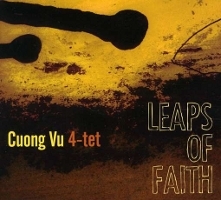 Personnel: Cuong Vu: trumpet; Stomu Takeishi: bass; Ted Poor: drums; Chris Speed: tenor saxophone, clarinet.